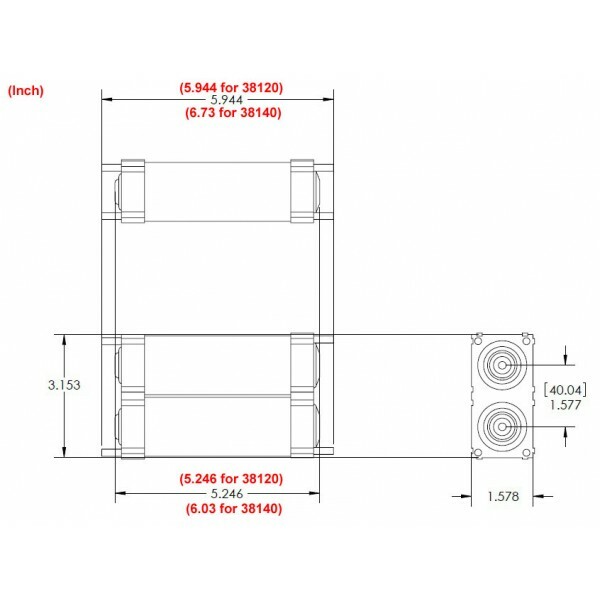 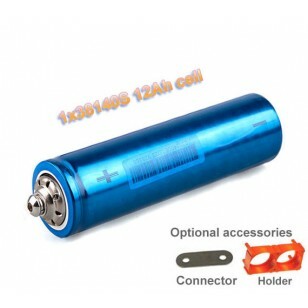 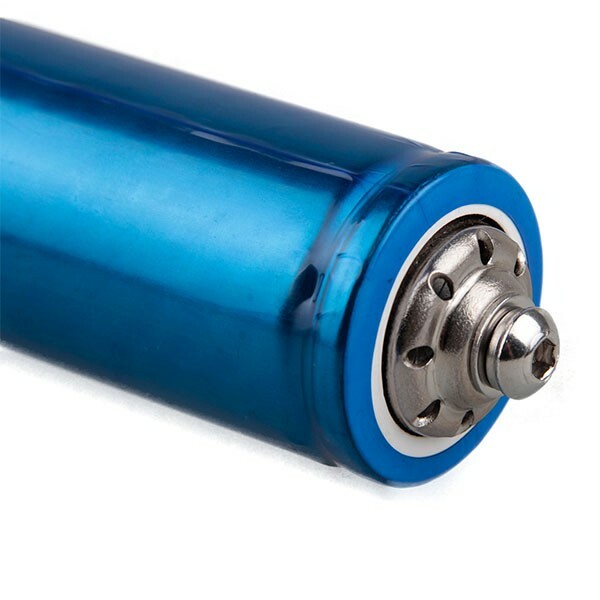 High quality and reliable cylindrical LiFePO4 cell. 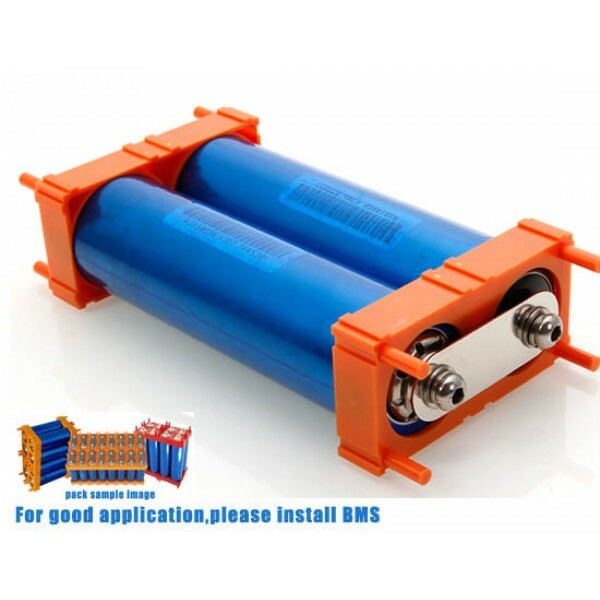 Excellent performance for electrical vehicle application(please check features below). 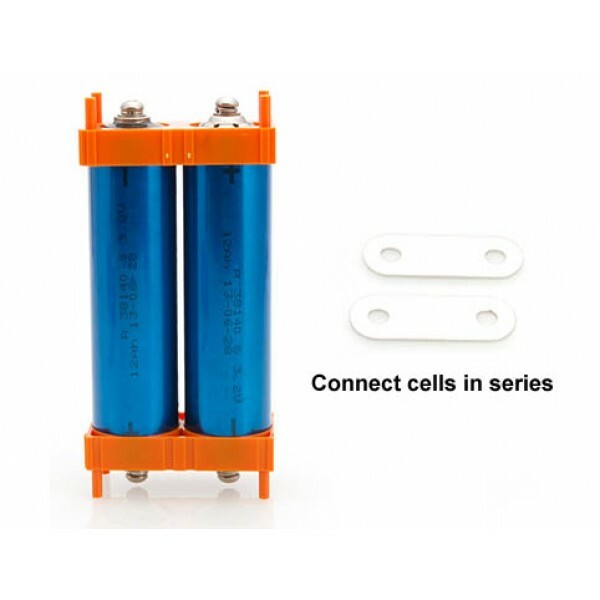 Headway LiFePO4 cells are one of the few single cells which have 3C continuous discharge and maximum pulse of 10C all with very low resistance. Convenient to assemble battery pack with screw terminal diesign.